You just prepare foods without thinking whether you are doing it right. You have to be aware from this day on that the way you prepare or handle the food can either make or break the health benefits they contain. With this, you have to learn how to prepare or handle food the right way. 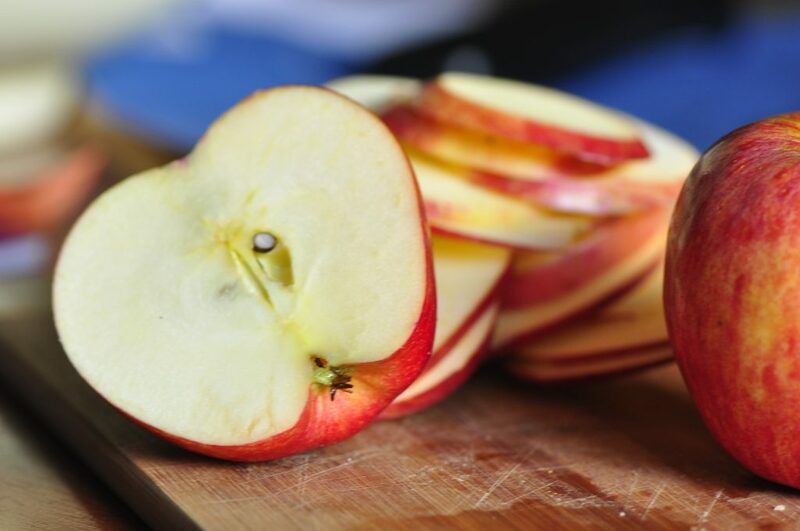 If you are the type that peels the apple or prefer the sauce form, you have to think twice from now on – you are actually missing out its nutritional value. Be mindful that the skin is rich in antioxidant and fiber. If you peel it, you are wasting nutrients that can help with cholesterol and inflammation. 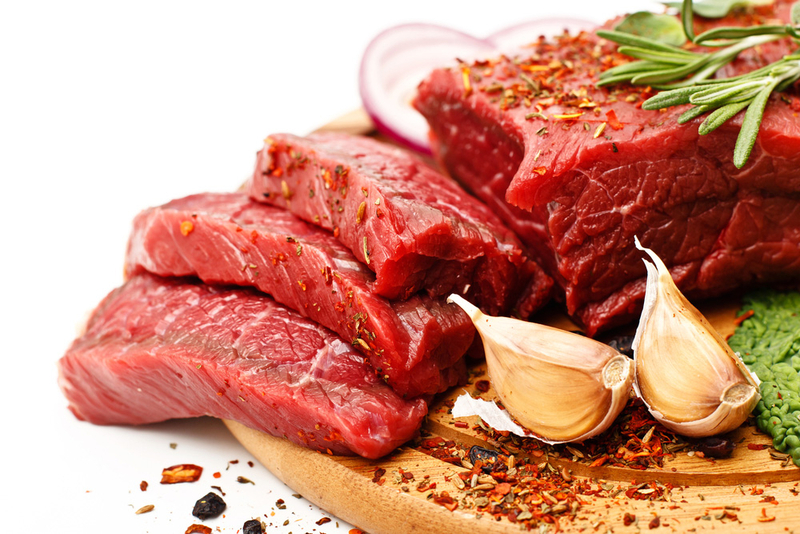 If you are broiling your meat, seafood and poultry, you are actually eliminating the nutrients. Cooking foods in high temperature will change the proteins and sometimes it can become toxic to your body. The next time you cook, make sure that it is at a lower temperature to avoid burning it too much leading to carcinogen build-up. Some believe that regardless of the way it was cooled, vegetables will always carry nutrients. You need to know that if you boil vegetables, you are actually transferring everything in the water and down the drain. If you want full nutrient retention, you can just steam the vegetables. The latest fad here in Singapore is milk tea and you cannot blame the people. Tea and milk make an excellent pair but if you really want to maximize the nutrients of the tea, you should forget about the milk. There is a protein in milk that can decrease a compound in tea that has the power to protect the heart. Better drink tea plain or you can just add squish of lemon for flavouring. When you buy dairy, you always pick a low-fat one because you are taught that it is better. It is time that you know it is not actually for the better. When you actually remove the fat, there is a trade-off – sugar. Sugar in return is more harmful than the fats. So next time you buy dairy, quit thinking about low-fat. Spinach can be an excellent ingredient for your salad but you can still choose a warmer version of it by steaming it lightly. 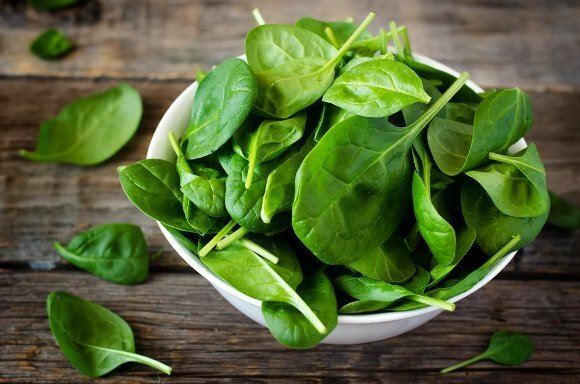 Steaming can still let the spinach retain all of its nutrients. Hopefully you learned a lot and start to execute it. Your ultimate goal here is maximum retention of nutrients so you have to observe the right way to handle or prepare such.